The whole world is now praising Indian skipper Virat Kohli as he is now holding the world no.1 spot in both the test and ODI cricket format. Besides, he is now just 81 runs short to make the fastest 10,000 ODI runs ever by any cricketer of any time. 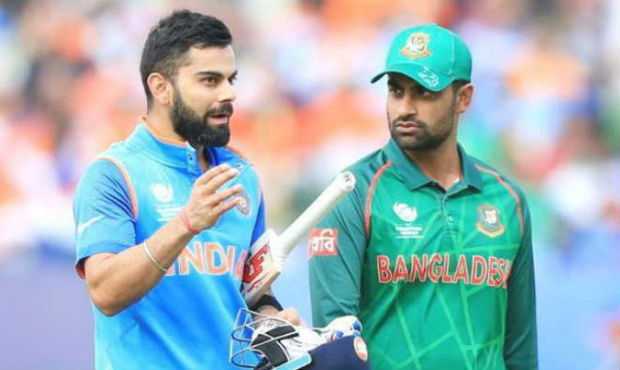 And now, Bangladeshi opening batsman Tamim Iqbal thinks that he never saw any other batsmen than Kohli who dominated the cricket field like this. 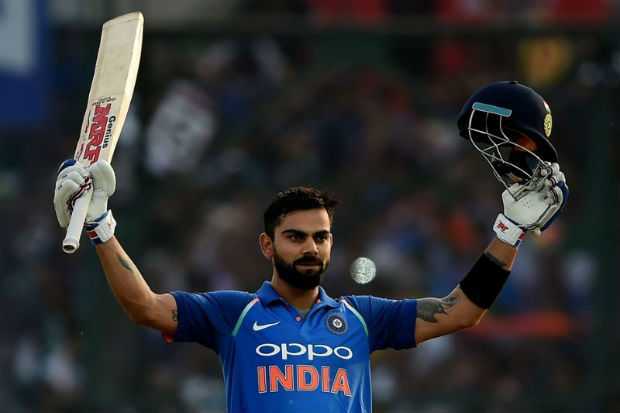 Kohli is now standing at just 81 runs short of crossing the 10,000 ODI runs benchmark. The master-blaster Sachin Tendulkar currently holds that record with 259 innings to cross that barrier where Kohli took just 204 innings to reach that same level of runs.